Attention, Michael Monroe fans in Finland! Instead of a whole tour, the Michael Monroe Band (Picture by Mika Jussila) will play only one club gig this spring, on 20th April 2013 (Saturday) at "Virgin Oil" in Finland's capital Helsinki. Tickets can be ordered via tiketti. 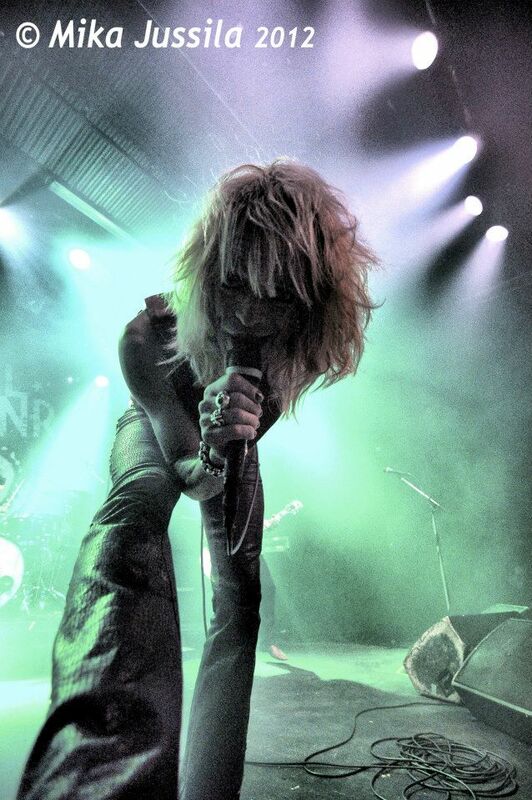 And if you haven't checked out our LIVE review about Michael Monroe in Åbo yet: http://neon-lights.info/reviews/live/2012-11-24-michael-monroe-abo.